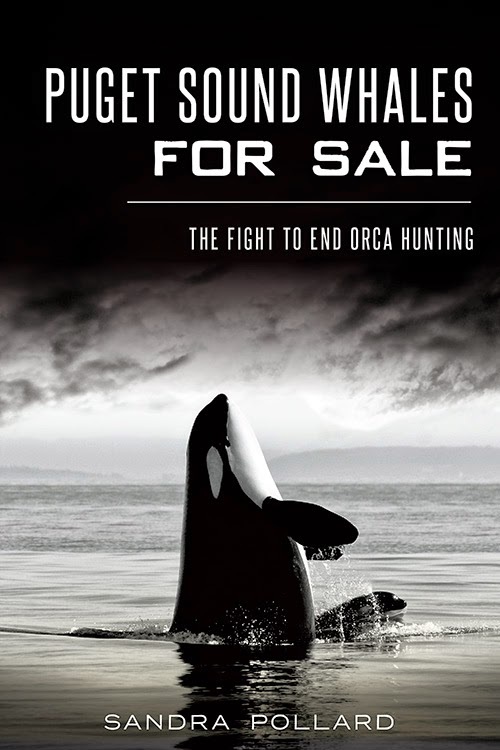 Join us for an evening of tea, wine, and goodies as we partner with Pippa's Real Tea to bring Sandra Pollard, local author and marine naturalist to Port Townsend for a book signing of her newest book, "Puget Sound Whales for Sale: The Fight to End Orca Hunting." Book sales are available; purchase a PTMSC membership, and get a book for free. You can't beat that deal!